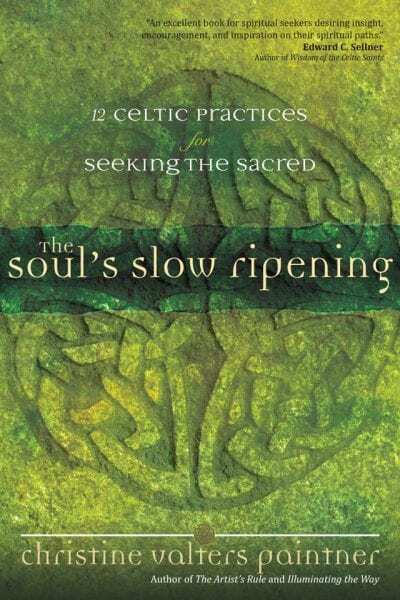 In this creative work Christine Valters Paintner offers us a pilgrimage through the lives of sages, healers, mystics, visionaries, and more—inviting us to feast on their wisdom and explore how their gift of life can illuminate the way for us. 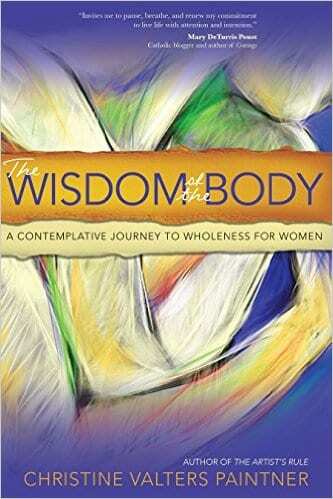 This is a wonderful resource and I joyfully recommend it. 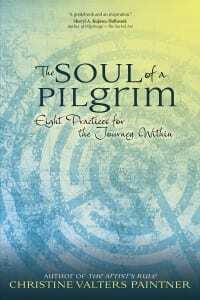 A guidebook and an inspiration. 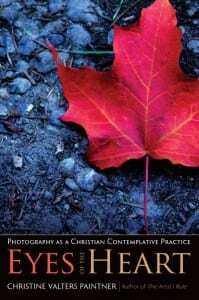 Opening Christine Paintner's Eyes of the Heart is like entering a garden in full bloom. . . 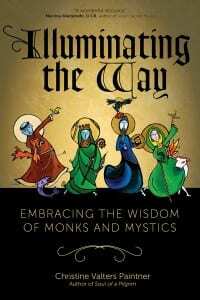 This modern-day monk knows the essential secrets to sacred living and joyful being and she shares them freely." 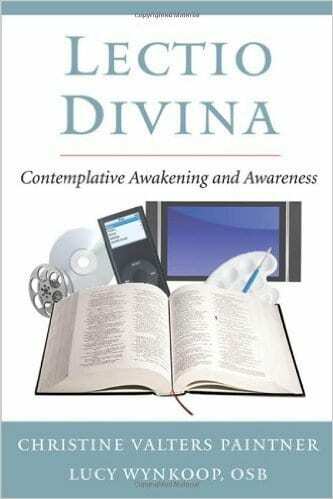 A scholar who practices what she teaches, Christine Valters Paintner offers one of the best guidebooks I've seen for those who’ve been called to the contemplative life. 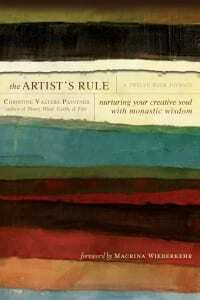 Gracefully written and ever-consoling, The Artist’s Rule demands engagement from its reader. 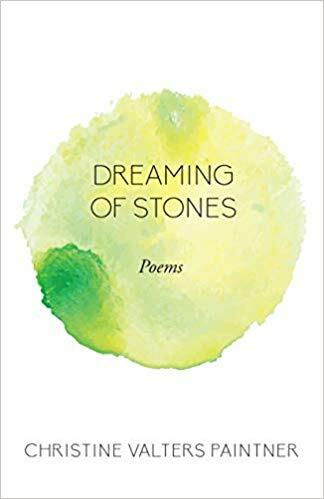 It challenges artists of every variety to journey actively with their Rule, and to thereby plumb the riches of both a contemplative and generative discipline. This is more than a mere introduction to sacred reading — it's a creative and holistic invitation to a deeper spiritual life. 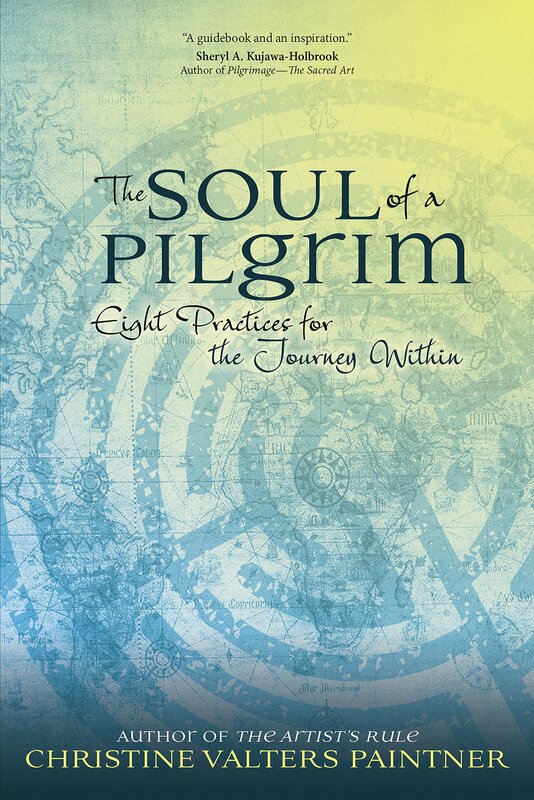 Simple and powerful, this book will be a welcome new resource for individuals and groups seeking spiritual connection to creation. 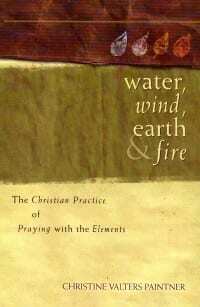 I put this at the top of the list for required reading for spiritual directors and spiritual formation classes. 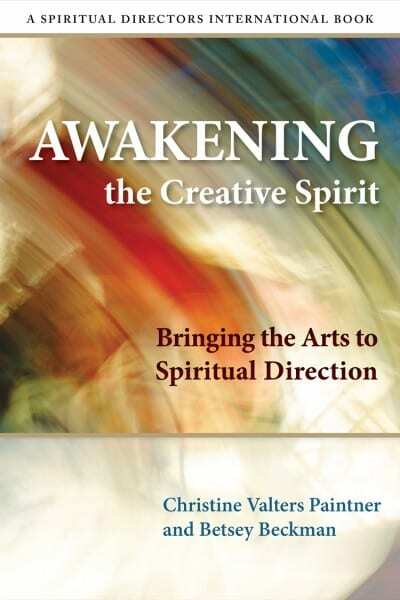 The clear, foundational writing introduces art in service to the soul. 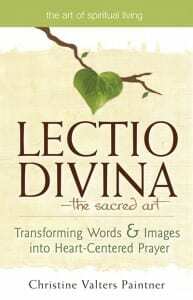 In this superb resource the ancient wisdom and the poetry of the Lectio process shines forth. This is a praiseworthy offering. 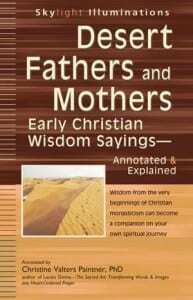 When you purchase books through the links to Amazon.com, the Abbey is provided with a very small percentage of your purchase price at no extra cost to you. We apply these funds toward scholarships for our online programs.